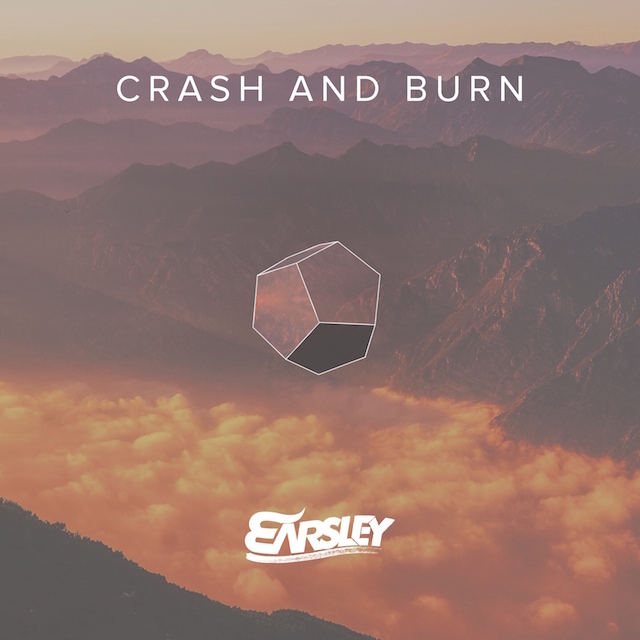 Earsley has provided a stunning original track to kick the weekend off right, full of beautiful chords and outstanding vocals. “CRASH AND BURN,” out now as a free download, offers hip-hop-inspired vocals, sparkling chord progressions, and a future bass drop that is full of much-needed good vibes. 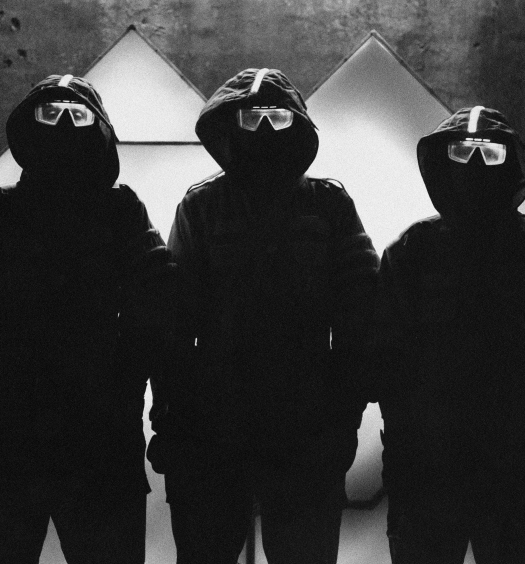 The combination of hip-hop and future bass is refreshing, addictive and impressive. 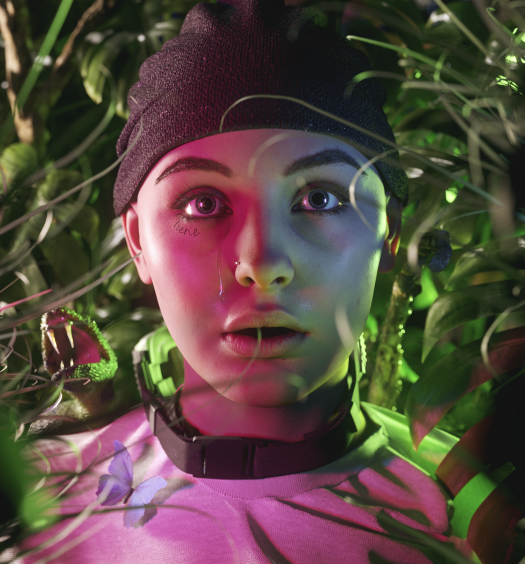 EARSLEY continues to impress with each and every release, thanks to an affinity for forward-thinking and unique electronic productions. 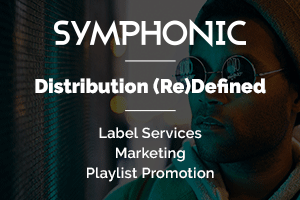 The jack-of-all-trades musician, producer, songwriter, musician, promoter and now rapper, has taken the art of production and put his own stamp on it. His knowledge of music theory and natural rhythm makes him a force to be reckoned with in a ever-growing electronic scene.